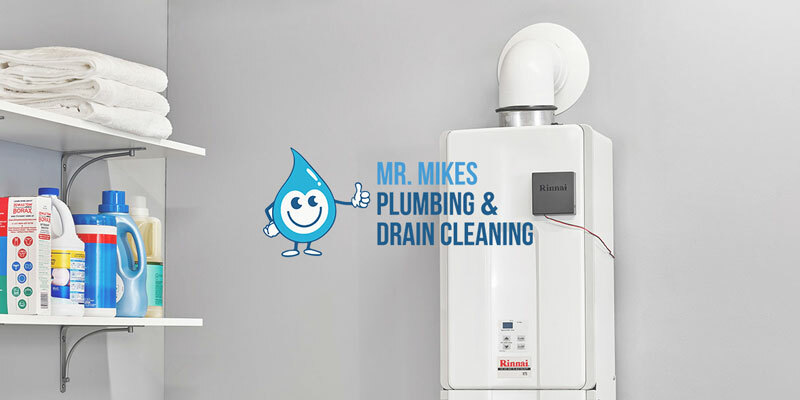 When emergency calls late at night or in the early hours of the morning, it is helpful to have access to a 24 hour plumber in Calgary. 24 hour plumbers are usually specialists in emergency plumbing. In a city like Calgary, except in construction projects where the work is under an incredibly quick deadline, employing plumbers in the middle of the night is not a regular practice. 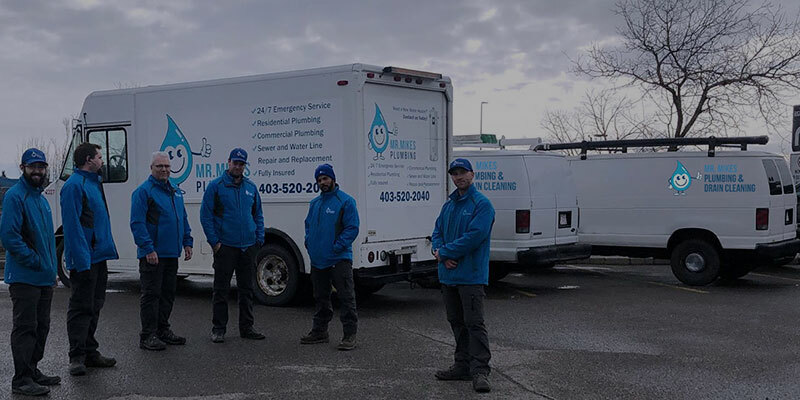 When someone is having problems with their plumbing in the wee hours of the morning, however, is when Calgary 24 hour plumbers can come in incredibly handy. If you rent, it’s usually best to try to attempt to call your landlord ahead of time. They often have an arrangement with a specific plumber who is familiar with the property for services. 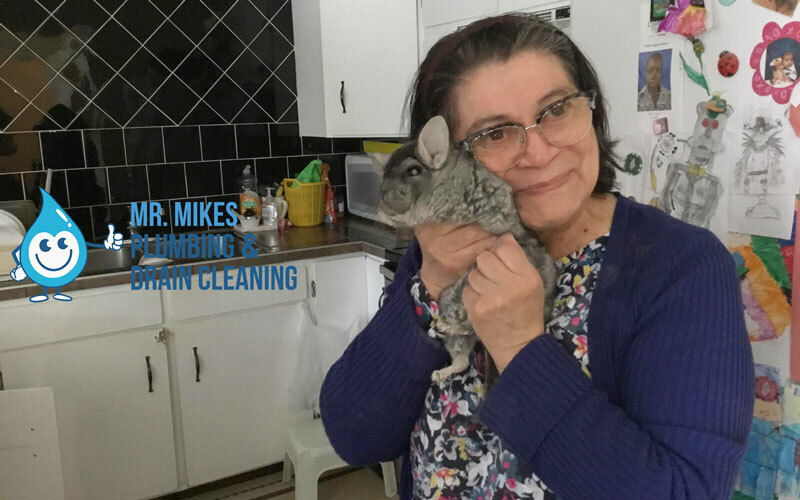 If an emergency plumber is needed, however, and you cannot get a hold of your landlord, most won’t mind your calling someone to stop the initial problem. It is best practice, however, to ask your landlord about this beforehand. How to tell if a plumber has emergency or 24 hour capabilities? First of all, simply ask them when you are talking with them. Most will have an advertisement, or on their phone number either have a 24 hour operator answering, or will provide their cell phone on their answering service. Cost is always an important factor when making any decision involving a property, whether rented or owned. It is important, however to consider the initial short term cost when compared with the potential for long term damage to the property. 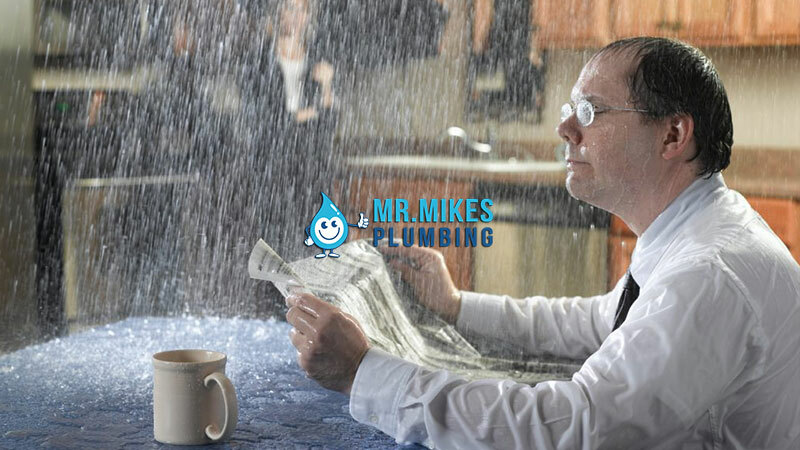 Even minor water damage to your property can cost hundred or thousands in repair bills, as well increase insurance premiums and decrease the resale potential of your property. Usually, the cost involved in having a licensed Calgary plumbing contractor over to even look at a problem is far less than the potential damage in the long run.